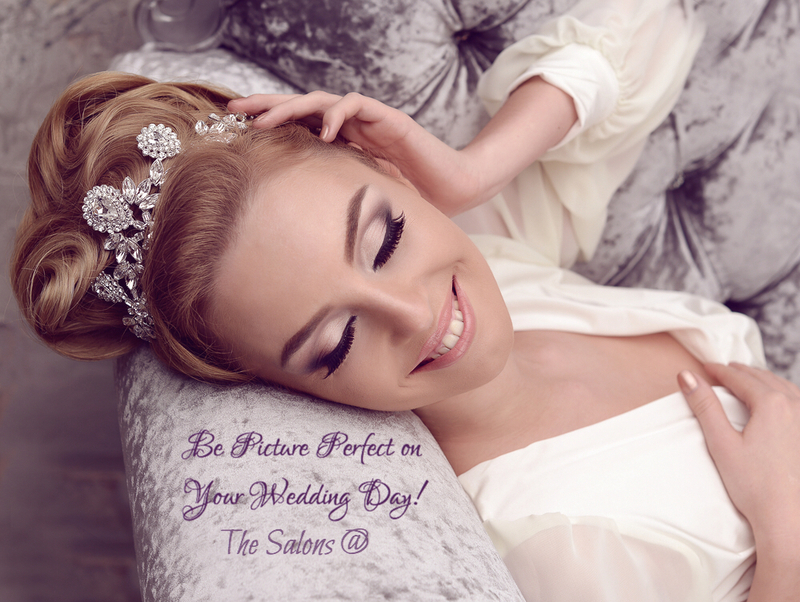 Be Picture Perfect on Your Special Day! 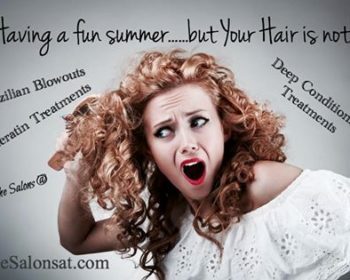 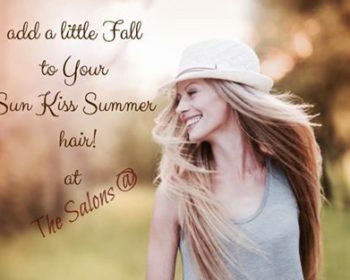 The Salons @ is the perfect place for you. 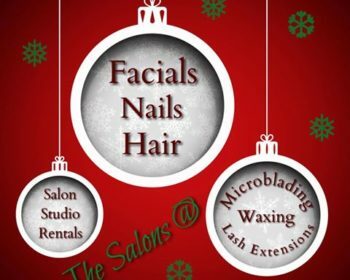 Hair Style, Makeup, Nails, Facials, Massage, Lash Extensions and Waxing ! 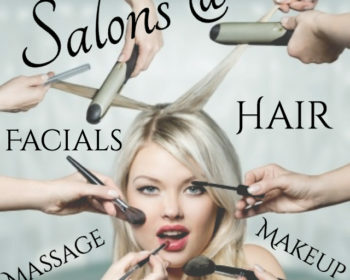 Stop by one of or Austin TX or Ohio locations we have the perfect beauty professional to help you on your day!